SatNews — The launch of the Space-Based Space Surveillance (SBSS) spacecraft planned for 8 July 2010, has been delayed pending resolution of a test anomaly associated with another Minotaur IV launch vehicle undergoing test in the factory. 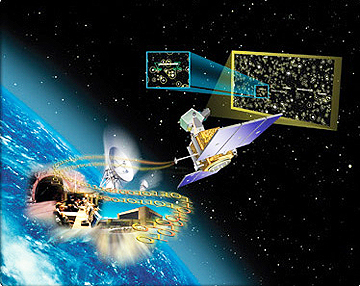 The testing identified a software issue that is being assessed for implications to the SBSS mission. The integrated government and contractor team is accessing the cause of the software anomaly and potential corrective actions and expects to establish a new launch date as early as next week.